I am a dedicated lover of light and life, always seeking out synchronicity, spirituality, and a good cup of tea. I frequently find that one moment confirms the next. I came to yoga because my soul craved movement; I came to teacher training because I couldn’t get enough! I am fascinated by this beautiful practice which unites mind, body, and soul. Seneca said, “By teaching, we learn.” I love this. I live by this. (I have this tattooed on my foot!) I am forever learning, both from my teachers, and my students. My passion for yoga and wellness is part of a much greater journey. In my work as both a yoga instructor and photographer I have found it impossible to ignore the connections between my professions and the importance of bringing the best qualities of each to everything I do. Today’s ever-present media simply does not align with my view of the divine feminine. It is my goal to help women find this feminine connection for themselves through yoga and portraiture. Katherine first came to her mat at over 10 years ago, like many new practitioners, looking for a substitute for running after an injury; I gradually made my way into the actual practice of yoga. Through my yoga practice, I found true transformation and freedom, leaving behind a soul-draining career for new opportunities. I received my 200-hour Yoga teacher training in 2011 from the Body Awakening Program with David Vendetti and Todd Skoklund @ South Boston Yoga. Certified Yoga Instructor, Certified Mad Dog Spin Instructor, sprint triathlete, avid cyclist, swimmer and outdoor enthusiast. 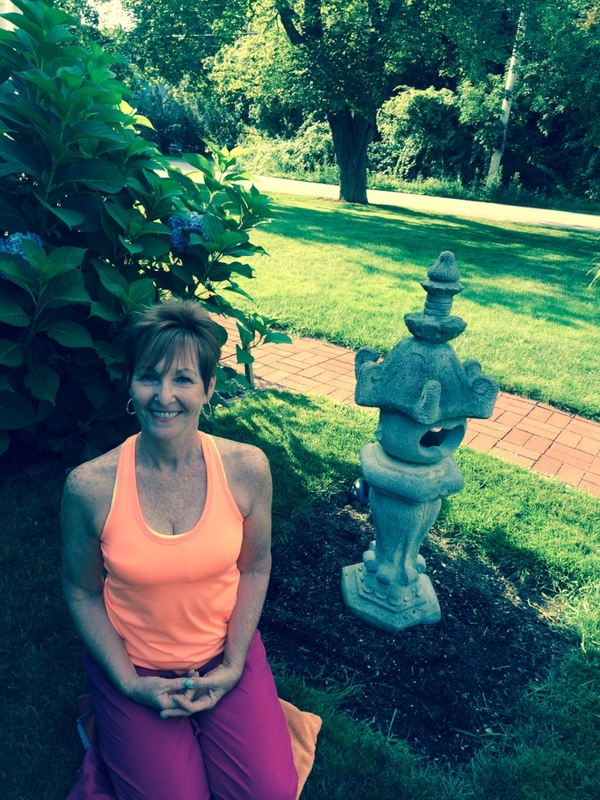 I currently teach both adult and kids yoga in Easton and Hingham mass. Professionally I work as a school adjustment counselor/social work and have my M.Ed. in counseling psychology. Founder of The Yoga Room. I found my true practice after doing yoga for 6 years for the sweat and core workout. In 2012, my mom and I were diagnosed with cancer within 3 months of each other. With doubt arises hope, and a new journey can only arise. Yoga became a practice, a retreat, a moment that I was no longer defined by a disease or who I was or where I was supposed to be, it was truth. It was me and my mat. And that was where this yoga journey and holistic lifestyle began! RYT-200 with Michelle Fleming of Sanctuary Studios, Plymouth with a focus on body alignment, posture and yoga’s health benefits. Rasamaya Barre Certified, trained by founder, Carrie Tyler.